the Inland Empire, Orange County, and Los Angeles County. 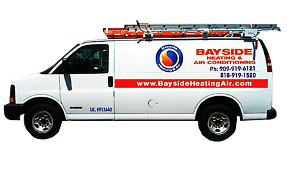 We are a family owned and operated provider of heating, air conditioning, and ventilation services for the Inland Empire, Los Angeles, and Orange County regions. 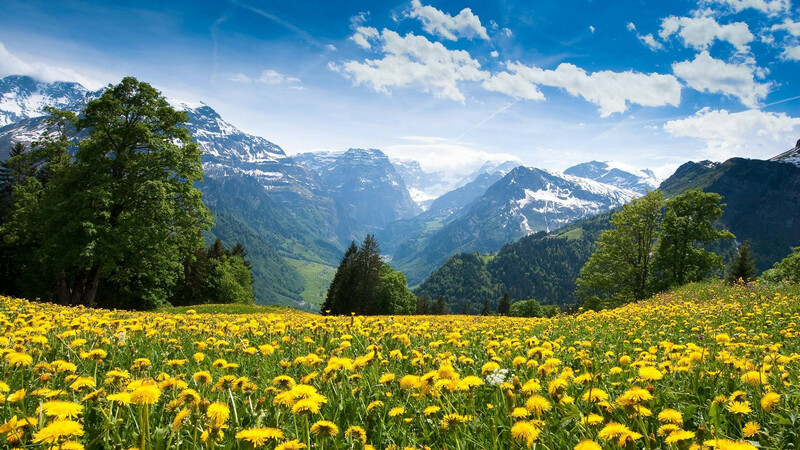 We offer fast and effective same-day AC repair. Based in Rancho Cucamonga, we understand how quickly a broken air condition can ruin your day. 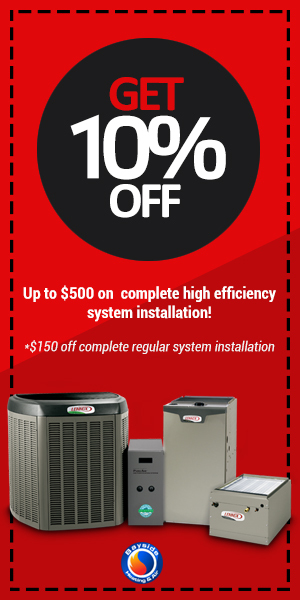 We fix air conditioning and heating problems right away! We sincerely value our customers’ indoor comfort and health, whether it be in a residential or commercial setting. For a fast free quote, just fill out this form below. We will respond to you within a 24 hours. Contact us for immediate maintenance and installation services. Or book an appointment. We cover Inland Empire, Los Angeles, and Orange County. We provide HVAC financing options with approved credit for residential customers. For major repairs or new product sales and installation. “My father’s air conditioner was not working so great the other day so I called a few places to see who could offer the best rate. 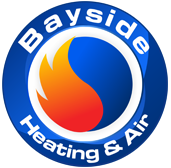 I came across Bayside heating & air and Sam said he could come out that day for a free consultation! He arrived when he said he would and checked everything out–apparently there was a leak in the old AC system and adding any sort of chemical would not actually fix it (it would just leak again).